Happy Wednesday AJVD fans!!! Rosemary here with my weekly AJVD post. 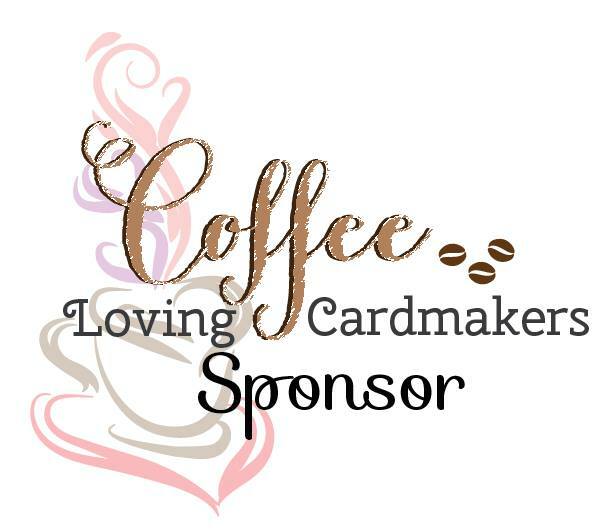 There are some fabulous new products in the AJVD store and I am using one of those new products on my card today. You can check out all the new products here. AJVD has a fun line of stamps and dies that allow you to create cards and projects with the look of cross-stitch and with this new release they have added a patriotic set called Cross-Stitch Freedom. That is the set I used for today's card. 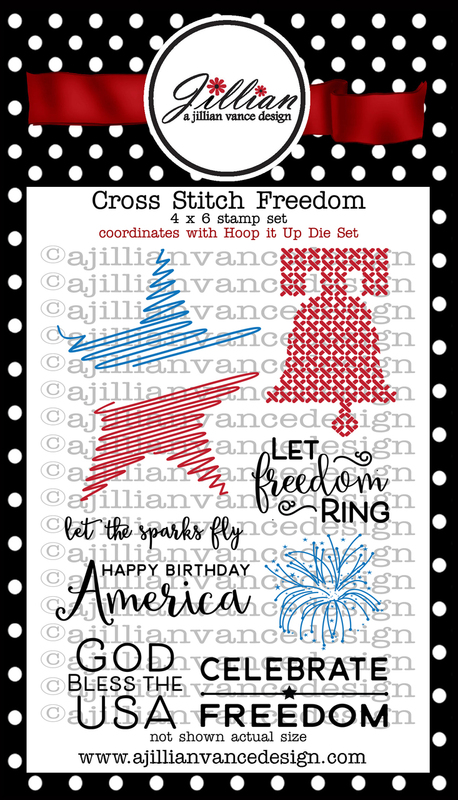 Since 4th of July is right around the corner using this set to create a patriotic themed design was a no-brainer! 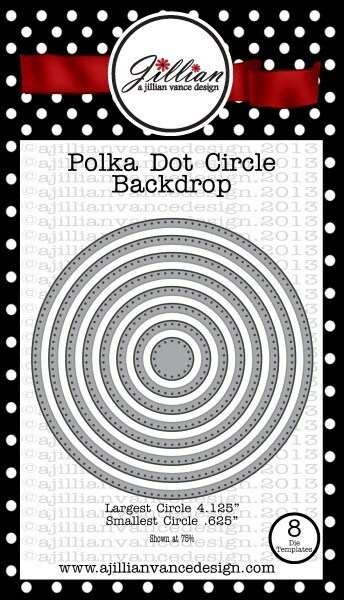 I stamped the fireworks image from the set in red and blue inks and then die cut the images with one of the smaller circles in the AJVD Polka Dot Circle backdrop die. Mats in red and blue were then die cut with the corresponding Circle Backdrop die. The sentiment was stamped in black and then cut with the Polka Dot Circle backdrop die and a mat was die cut from black cardstock. 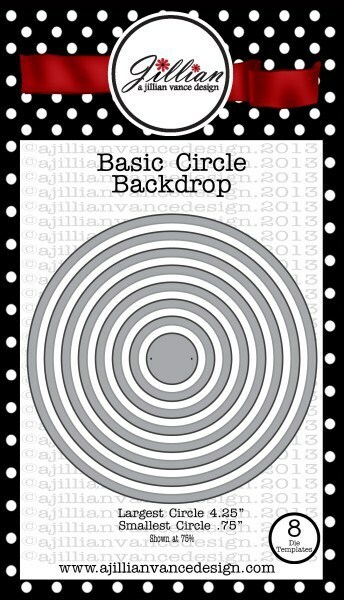 A strip of white cardstock was cut and embossed with a star embossing folder. Mats of the red and blue cardstocks were also cut. The card base was also embossed with the star embossing folder. I adhered the red circle mat to the image stamped in blue and then the red image with the blue circle mat. Everything was then layered as shown and adhered to the card base. 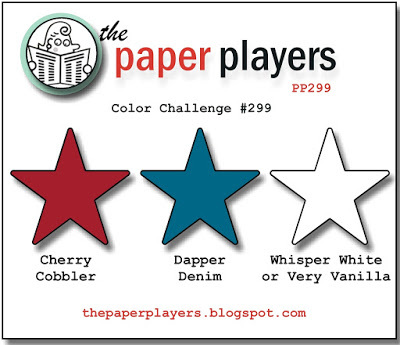 The challenge this week at the Paper Players is a red, blue and white theme so I will be adding my card to that challenge. Love the new set--terrific card, Rosemary! 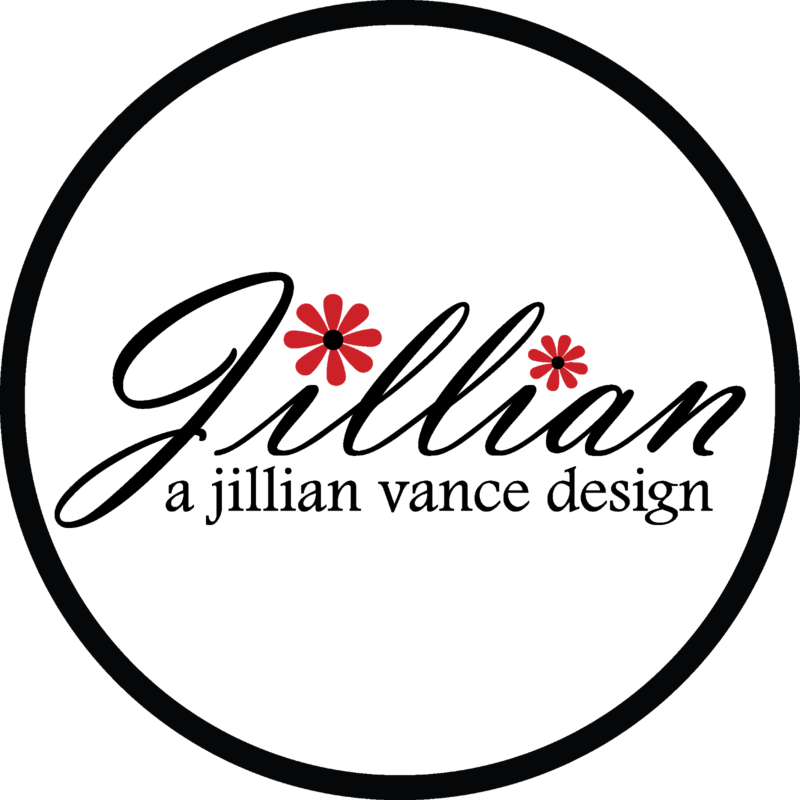 Oh I love how you paired the circles and this new set Rosi. Love the fireworks. Great card. Oh, I love this patriotic card! Such FUN new stamps! 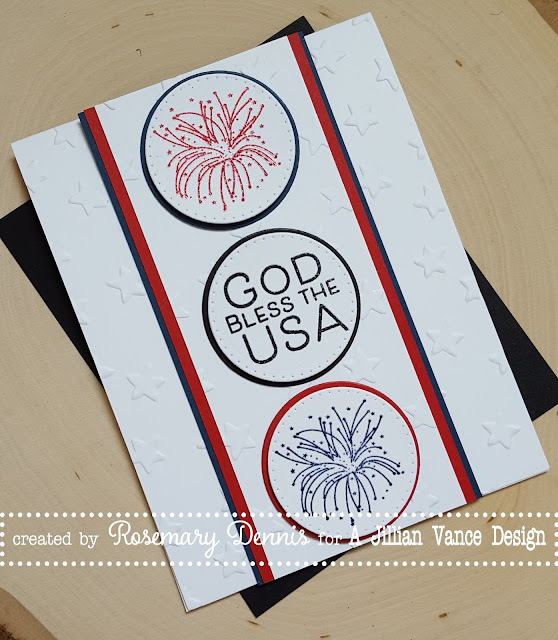 Love the fireworks and embossed stars!! This is festive and fun Rosemary! What a fun & fabulous card this is, Rosemary. What a super design and adorable images! I am going to have to look at that set, because before I became a stamper, I was a CROSS-STITCHER! (Still am, actually!) Sweet creation! Thanks for making my colors look great this week at the Paper Players! What a great patriotic firework card - love the starry background too! Thanks for joining us over at The Paper Players this week!